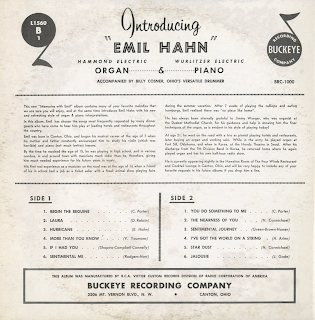 From the back cover: Emil was born in Canton, Ohio, and began his musical career at the age of 7 when his mother and father constantly encouraged him to study his violin (which was horrible) and piano (not much better) lessons. By the time he reached the age of 15, he was playing in high school, and in various combos, in and around town with musicians much older than he, therefore, giving him much needed experience for his future years in music. His first real experience as a musician on the road was at the age of 16 when a friend of his in school had a job as a ticket seller with a freak animal show playing fairs during the summer vacation. 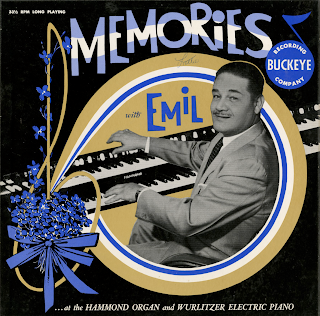 After 7 weeks of playing the calliope and eating hamburgs, Emil realized there was "no place like home". He has always been eternally grateful to Jimmy Wenger, who was organist at the Dueber Methodist Church, for his guidance and help in showing him the finer techniques of the organ, as is evident in his style of playing today! 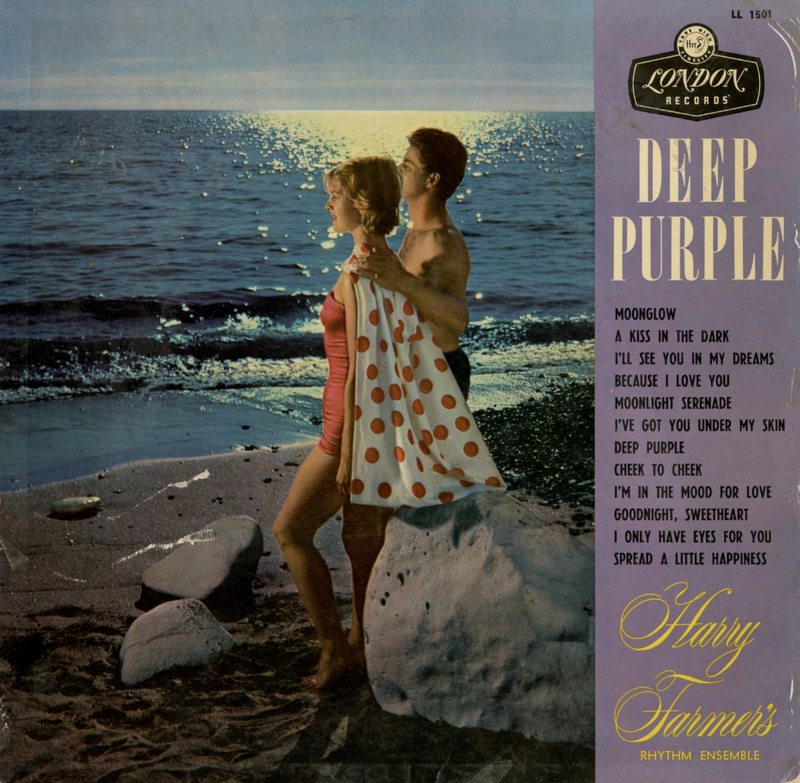 At age 21, he went on the road with a trio as pianist playing hotels and restaurants, later buying an organ and working solo. While in the army he played organ at Fort Still, Oklahoma, and when in Korea, at the Hondu Theatre in Seoul. 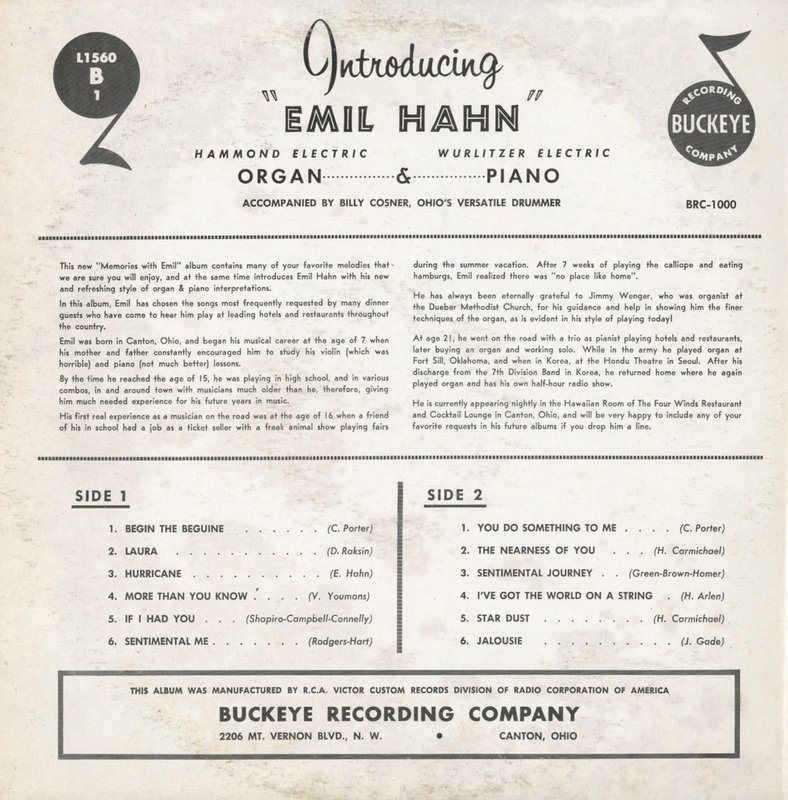 After his discharge from the 7th Division Band in Korea, he returned hime where he again played the organ and has his own half-hour radio show. He is currently appearing nightly in the Hawaiian Room of The Four Winds Restaurant and Cocktail Lounge in Canton, Ohio, and will be very happy to include any of your favorite requests in his future albums if you drop him a line. Available from online vendors so I will not be posting a sample. Presented here to share the covers and bio information. 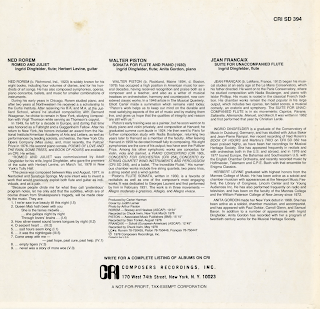 From the back cover: If his name is not well known to the public, probably the reason is that the quiet young man does nothing to call attention to himself – except pick some of the greatest guitar ever heard. 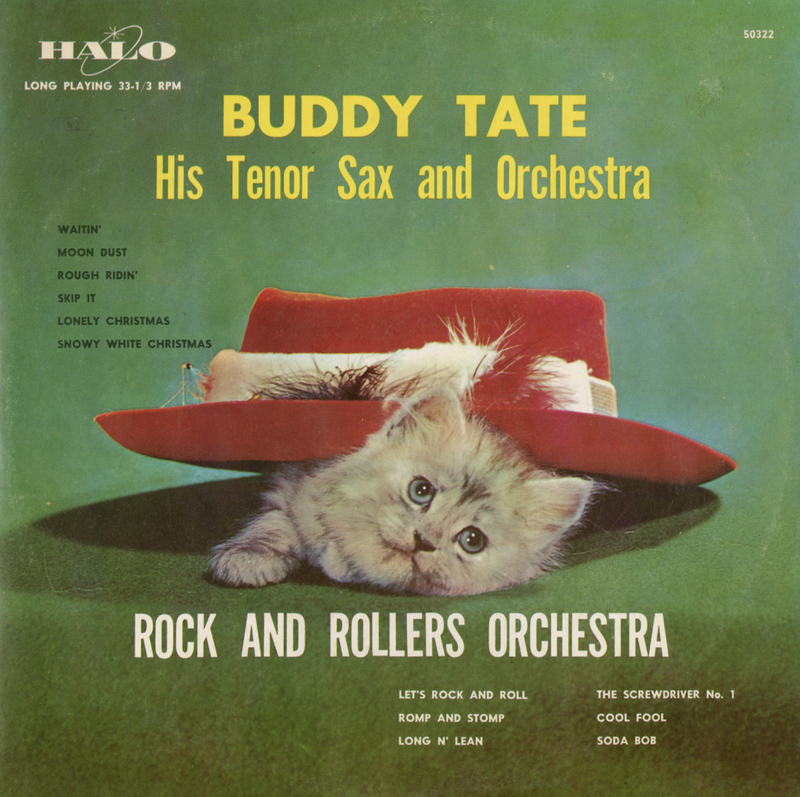 On the other hand, he has passed the critical scrutiny of some of the music world's greatest names. Anita Bryant, Red Foley, Burl Ives, Brook Benton, Patti Page, Brenda Lee, the Everly Brothers, Teresa Brewer, Ann-Margaret, Connie Francis, Ray Anthony – all of whom have used Bradley's talents on their recordings time and again. 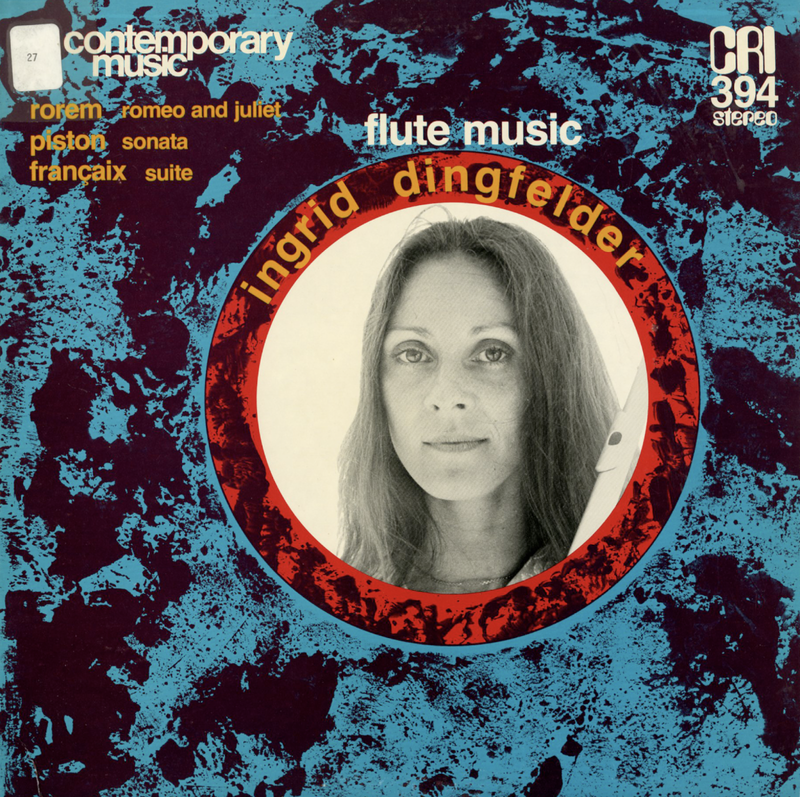 Harold has been playing professionally since he was fifteen years old but a choice of careers wasn't easy for him. While he was still in high school, the Chicago Cubs offered him a professional baseball contract, but he turned it down for music. Like his many admires since, he has never regretted his decision. Although he comes from a musical family (Owen Bradley, the well-known guitarist, is his brother) and majored in music at Peabody College, Harold is a self-taught guitarist. 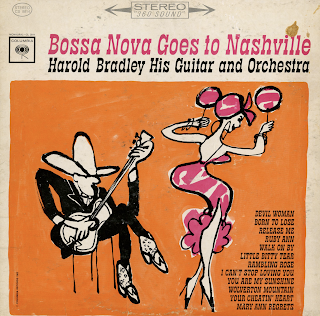 Today, he is an integral part of Music City, and the greatest tribute to his talent comes from the musicians themselves: everybody in Nashville has a favorite guitar player, but for those few favored instrumentalists, the choice is indisputably Harold Bradley. 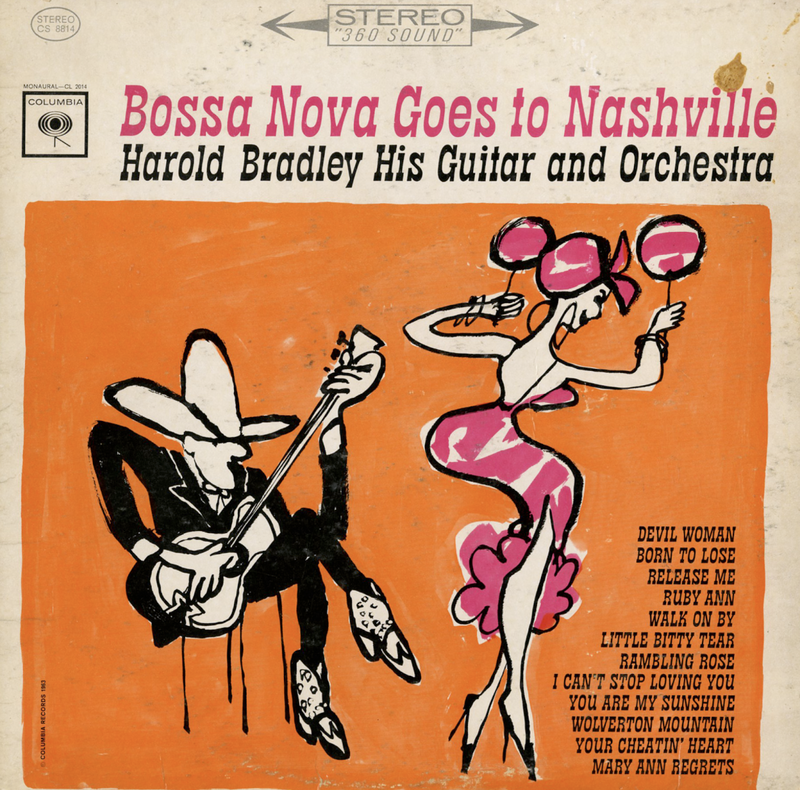 From Billboard - March 30, 1963: Bossa Nova and Nashville may represent an unlikely pairing of sounds and styles, but if nothing else, this album proves the durability of the writing being done in Nashville today. 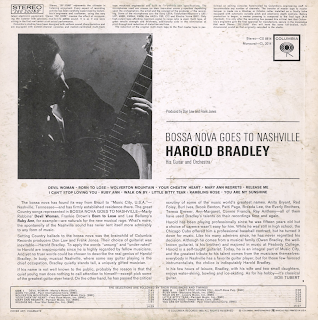 It also highlights the fine guitar work of Harold Bradley as a lead man, rather than in his more familiar role as a guitar player on vocal disk dates. 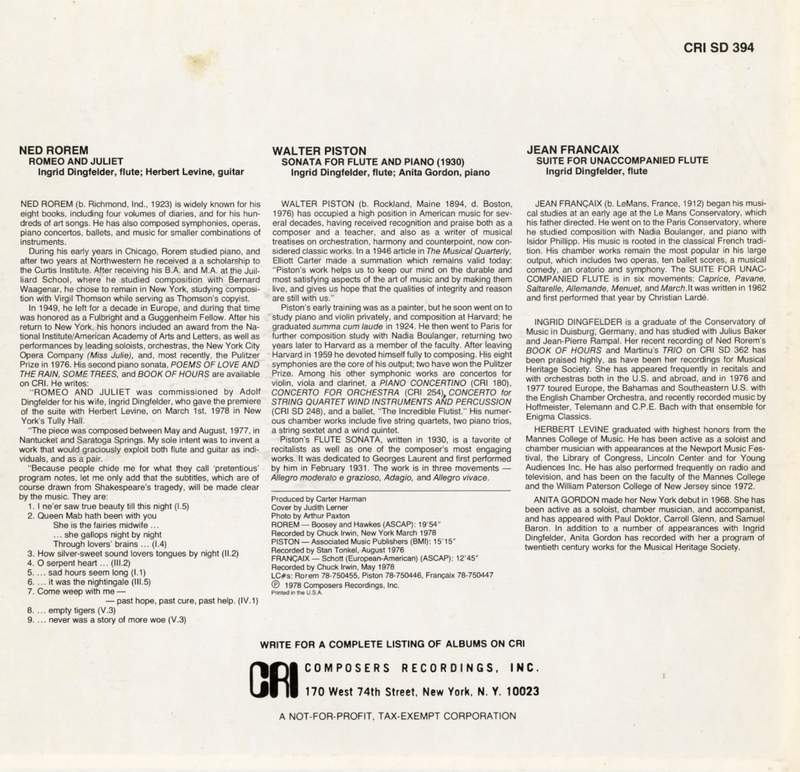 Working with chorus and horns with rhythm, Bradley does "Ruby Ann," Marry Ann Regrets," "Wolverton Mountain," "I Can't Stop Loving You" and "Devil Woman," all solid tracks, among others.